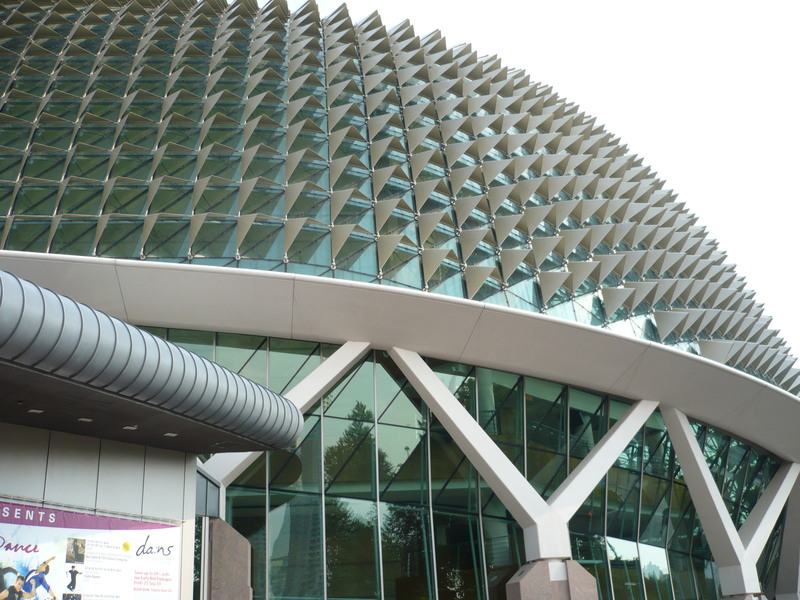 Do you have a plan to go to Singapore? If you have a low cost, budget, you better wait until the year 2011. 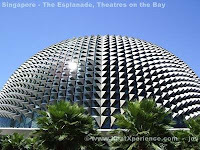 Because there is more place to go in Singapore in 2011, that is more attractive to visit. Here some of the place: – Gardens by the Bay, park at the bay with the newest and modern facility, that is specially design for the new Singapore icon (look on the website: http://www.gardensbythebay.org.sg/) – Singapore Universal Studio, Universal Studio theme park, at the Sentosa Island Resort (look on the website: http://www.singaporeuniversalstudios.com/) If you still planning to go to Singapore right now, you can also visit to the new place, like: – Singapore Flyers, the tallest flyer in the world. 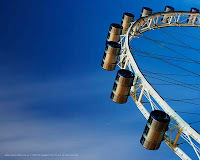 – F1 GP Night Race, the first F1 GP that is held in the night, by the end of September (http://www.singaporegp.sg/) Beside that, there still many other places to go in Singapore, like Jurong Bird Park, Sentosa Island, Orchard Road, Esplanade (Theaters on the Bay), and etc. 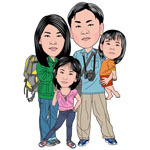 Travel Experience: Cheap Travel to Singapore, only from 200 USD..